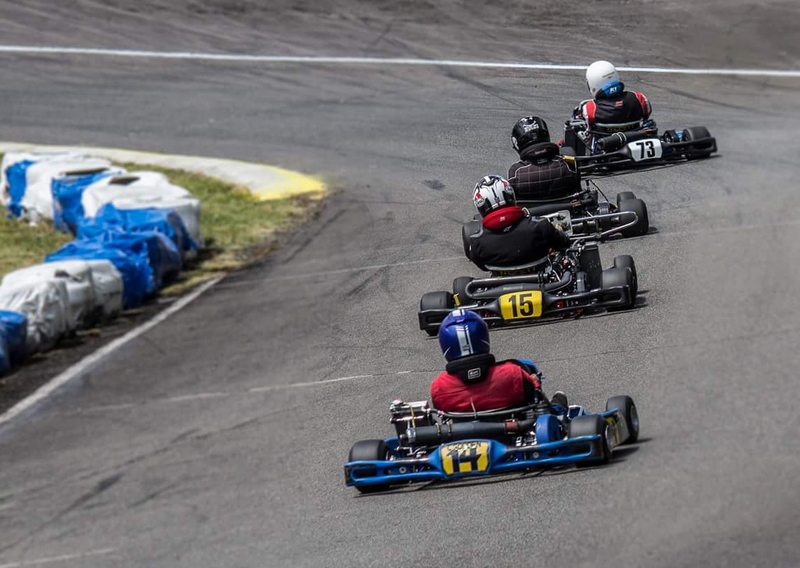 The final round of the 2018 PSGKA Championship will be held this Sunday in Spanaway. Many of the 2018 Champion battles are too close to call. Tune’m up and head out to Mountain Highway Raceway on Sunday for the last race of the season.